What is a physical termite protection? And what purposes does it serve? Why should you get one? A physical termite protection is one which the termites will have to build mud leads past, it does not stop the termites – but makes it easier to detect them! It does not kill them, but it makes it harder and slower for them to gain access to your home. A physical barrier could be a mesh covering the bottom of the construction, it could be metallic ant caps on the top of concrete poles holding up a Queenslander home, it could be a sealing paint such as Term-Seal or one of many more. There is a big market for these products and most new productions have these in place. If you don’t know if you have one you can check in the meter box. There should be a sticker. If you do not have a sticker or your home is built prior to 2000 you most likely do not have a physical barrier. Termite attack visible. You see them closing in on the house! Early detection. You can detect them before they even reach the house! Less damage = less expenses to treat the termites. If you keep an eye on the physical barrier at least monthly and do not compromise it the likelihood of greater damage to the property is less. Hence, the cost of repairing the damage also less. Increased property value due to protection. A buyer will regard the house a safer option with a physical barrier in place. Hard to reach high risk areas protection – with Term-Seal. Areas around plumbing and in small crevices are prime spots for termite entrance. Adding another barrier to stop them coming in is a good idea! We at Termite Guys Brisbane install the Term-Seal in bathrooms and around plumbing. Term-Seal differs from a classic physical barrier as it is impregnated with a chemical to deter termites further. Areas that may be affected by water in the house are a highway for termites into the house. The staff at Termite Guys Brisbane recommend you to install a physical barrier if you are building a new home or renovating your bathroom/kitchen to protect your home. Here is more information on the different Chemical and physical termite protections we offer at Termite Guys Brisbane. If you wish to read more about the difference between physical termite barriers and chemical termite barriers click here. 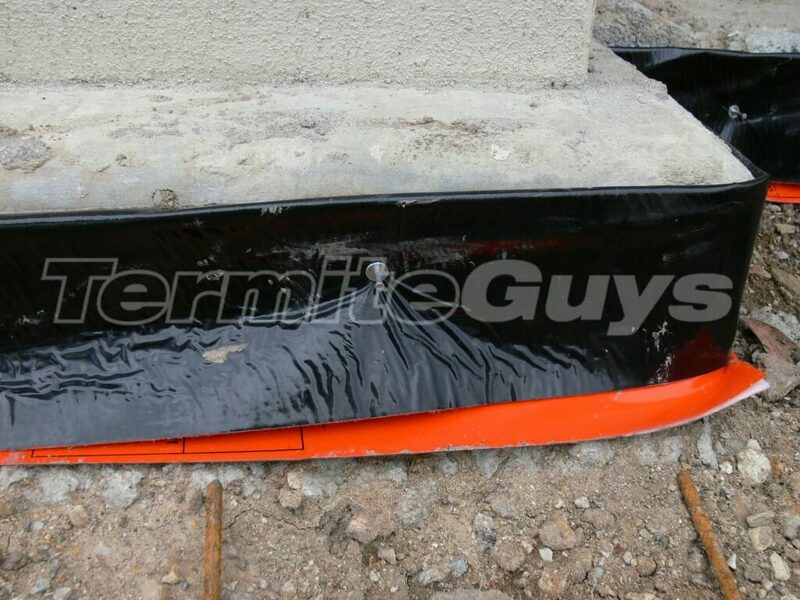 Are you renovating and interested in a Physical Termite Barrier? 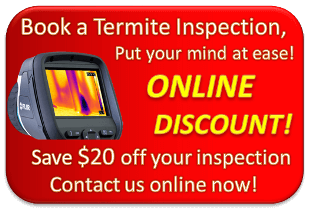 Termite Guys Brisbane offer you a free quote to come out and look at your home as well.